I sent it to friends and family–i.e. the most supportive people in the world–who agreed to read this baby of mine and give me honest feedback. I even gave them permission to be brutal, because my motto is: I’d rather fix it while I can than read about issues later on goodreads when I can’t do anything about it. I’ve felt that way in the past. I never felt that way with Augustina. Augustina was the hardest book I’ve written. To most of you, it looks like I’ve only written one book. Sadie. I’ve actually written six now. Augustina was by far the hardest to write. It’s about a girl who’s battered, left for dead, and needing to put the pieces of her life back together. It didn’t come easy for her to crawl out of the hole I so unfeelingly wrote for her. Quite frankly, it wasn’t easy for me to write her out of it. (What was I thinking?) Plus, Augustina has a spiritual conversion in it which–yikes–was crazy hard to write. By the time I finished, I loved the book. I truly, truly love it now. But I still wasn’t sure if I accomplished what I hoped to accomplish. Had I gone too far or not far enough? Was it too raw or just a soap opera? That’s why I needed early readers. When I gave Augustina to friends and family, my fingernails went to my teeth, I paced the floor, and I tried to brace myself for the first honest feedback to come back. If you’re an author, you know exactly what I’m talking about. I have amazingly supportive people in my life. I sent it to a dozen or so people before Christmas and they’re starting to get back to me. Being an author for five years has hardened me to the initial cringes that accompany honest feedback, so I was prepared for the worst (or at least, I told myself I was). But all the feedback I’ve been given is good. It’s great, actually! Firstly, so far everyone has really liked the book. Secondly, the places they’ve said are weak really are weak. I can see it. My readers seriously help me spot places that need fixing. I love it. I’m not even angry at them for it. Haha. In fact, I’m so, so, so grateful I can make the manuscript stronger. See. I’m growing up as an author. Yay me! 1) Have a lot of them. My husband saw one thing. My sister saw something completely different. 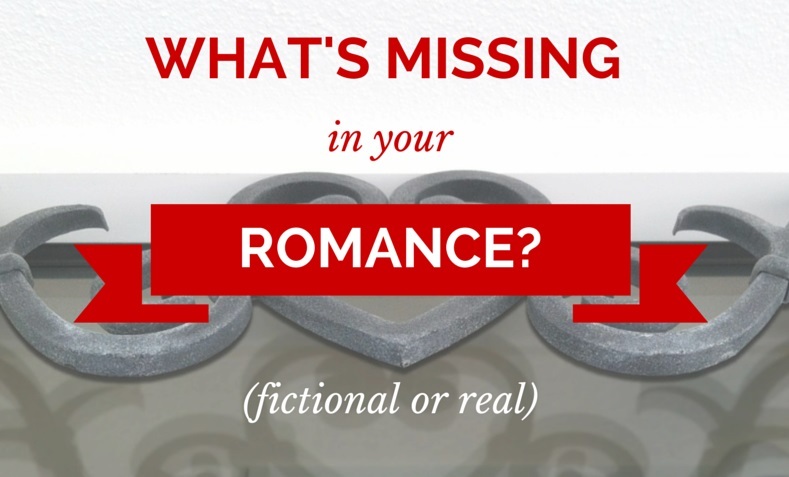 My friend is a romance reader and saw issues there, while another family member was hoping I could tweak the action. They all read differently, so have several readers. Men, women, old, young. If you don’t know your target audience, then you have more problems you need to work on. Once you know your audience, get beta readers from that group. Not all your beta readers need to be your target audience, in fact, some shouldn’t be. But have a good chunk. And then give their insights the most weight. 3) It’s impossible to please all the readers. In the end, you need to love your own book. But in all the feedback I’ve received so far, I can fix the concerns with simple tweaking to the story. It takes nothing away from the parts I love, but instead, helps enrich the story for others. If I get feedback that’s contrary to what I think, I have a handful of people to run it by to see if they agree with my beta reader. If they do, I’ll have to let it go. And like I said, I give the most weight to comments from readers in my target audience. You might need to read that again. Try to have at least one reader who actually knows how to write. An author. Call them your writing partner or buddy or whatever—preferably something nice so they’ll keep reading—but their experience will be invaluable to you. Plus, they’ll see things in your manuscript others won’t. I’ve been blessed with some great writing buddies the past few years. They’re insights and critiques have been invaluable to me. If you don’t know any writers, join a group. There are thousands of writer’s groups out there that meet in libraries and coffee shops all over the world. Most likely there’s one near you. 5) On the flip-side, have non-writer readers. Before I sent Sadie to my publisher, I had around 25 people read it. And then as I worked with the editor, I had several more follow behind to see if what I changed worked. The huge majority of your readers in the future won’t be authors. 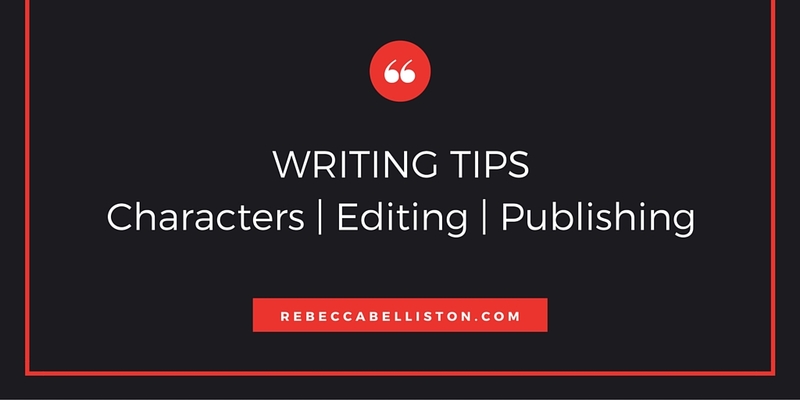 Having non-writer readers will help make sure you aren’t overwriting your story. 6) When you get harsh criticism, take a deep breath. Your job is to figure out if 1) They’re right, or 2) They’re not. It’s probably best to give it a day or two before you fully digest the comments. With my first book, I had several comments I didn’t particularly like. As I go back now with more experience under my belt, plus some time that has given me perspective, I can see that most of the comments were right. Most, I say. Not all. So figure out if the comment is right or not, and if you’re still not sure, ask someone you trust who has read your book. Alright. That’s my thoughts on beta readers. Anything you want to add? How have you used beta readers to help strengthen your writing? Where do you find beta readers? How do you deal with the feedback that hurts? Comment here. Subscribe and get updates for Rebecca Belliston by e-mail. Yes, yes, yes! Beta readers are a MUST. I love mine…especially when their comments and ideas vary from mine. My 2nd book is so much stronger now that I got feedback from my 5 critical readers. I ended up having to rewrite large portions because several felt a character grew weak in the middle (but that is what the author is blind to as they write, because we are so in love with our characters that they aren’t weak to us). Outside opinions make so much difference. Loved your post…and am SO excited to read Augustina. Fascinating! If you need any other betas let me know. I am so happy for you, and look forward to reading your new book. Next Next post: Is Your Website Mobile Friendly?